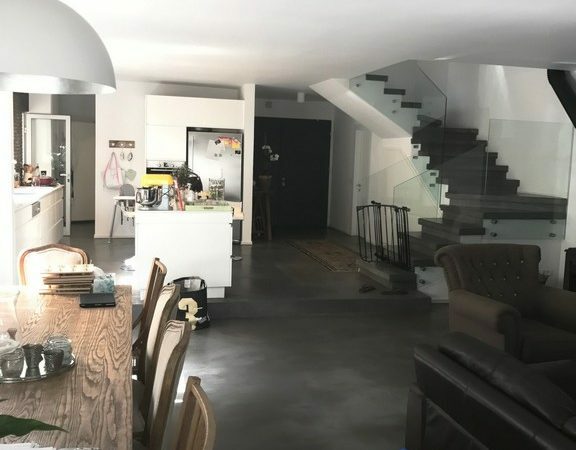 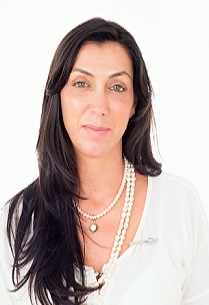 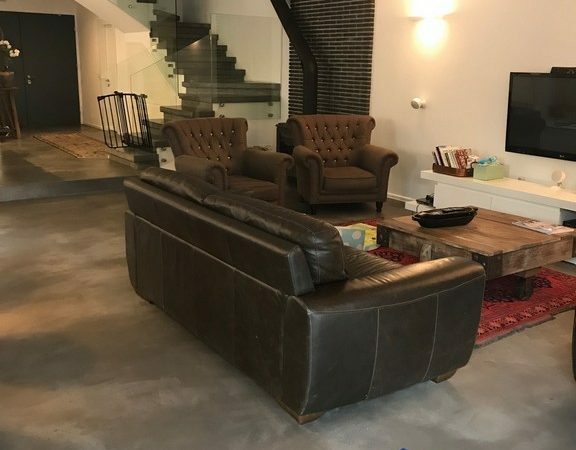 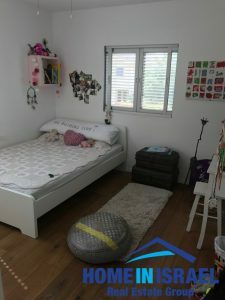 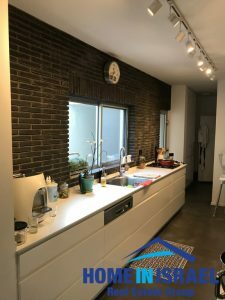 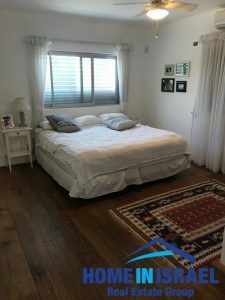 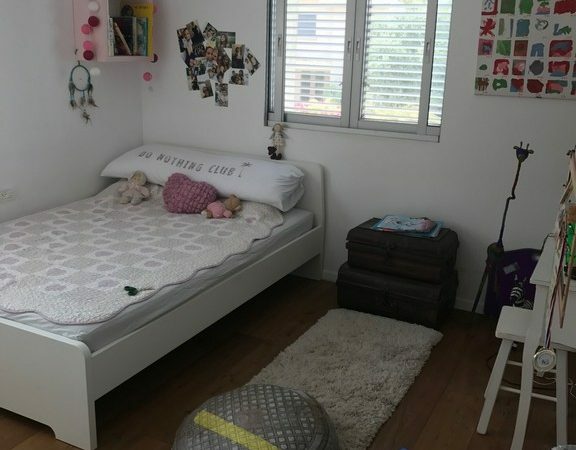 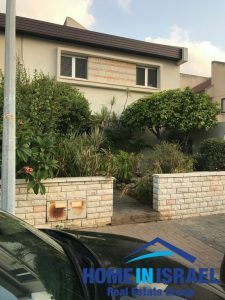 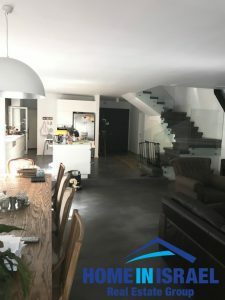 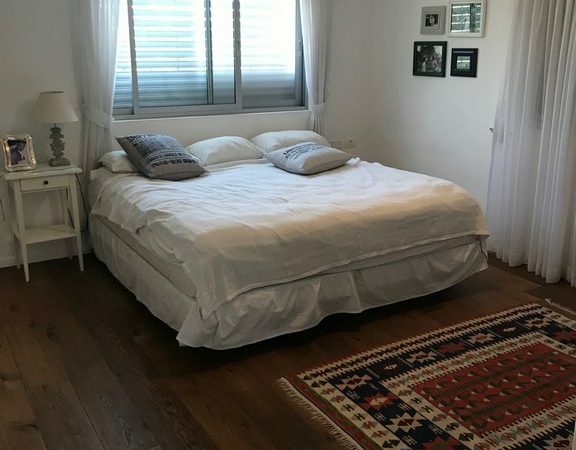 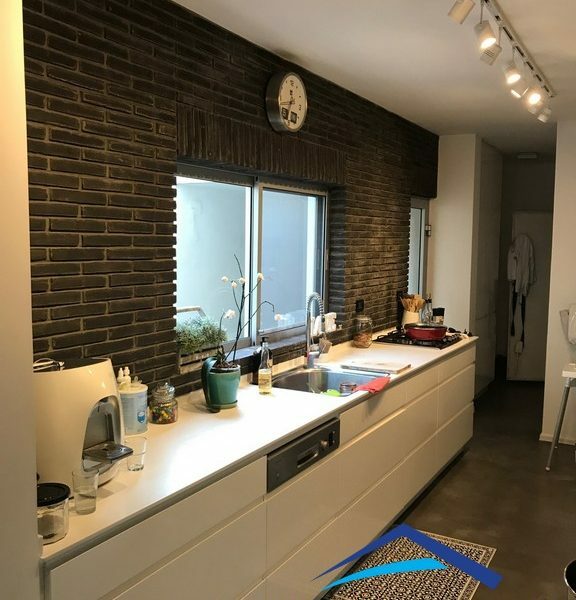 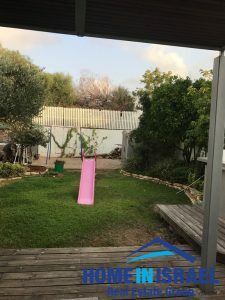 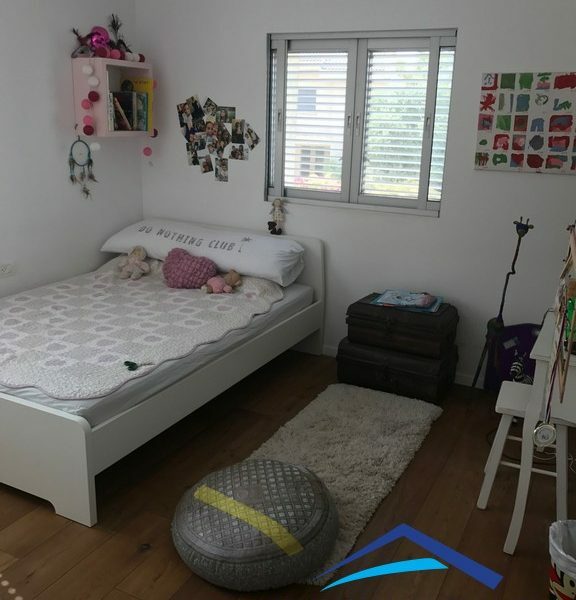 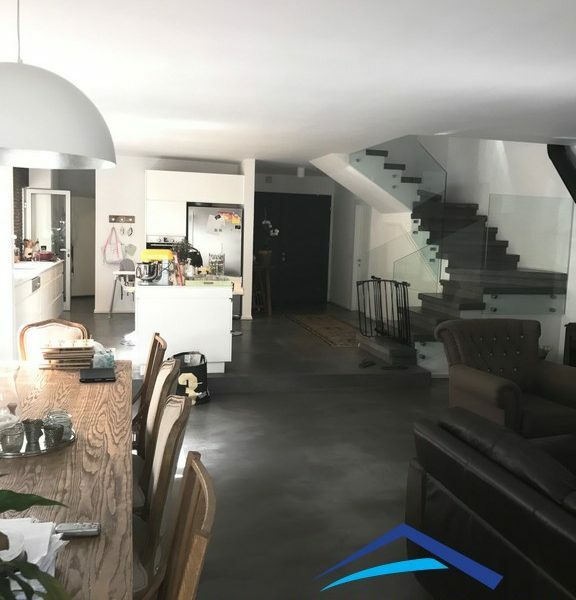 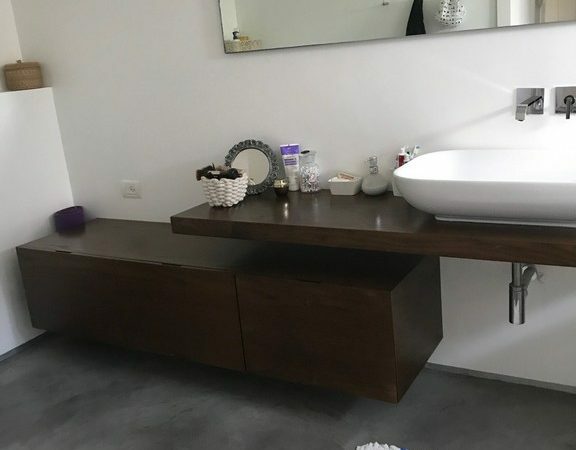 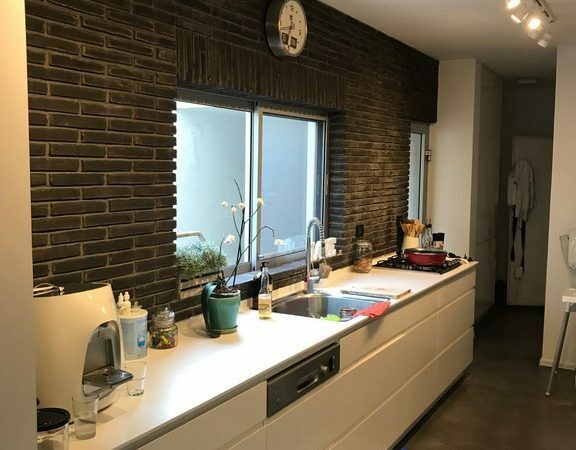 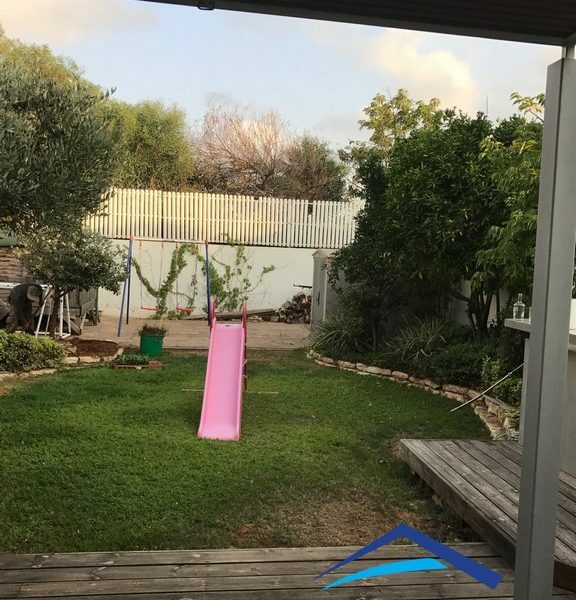 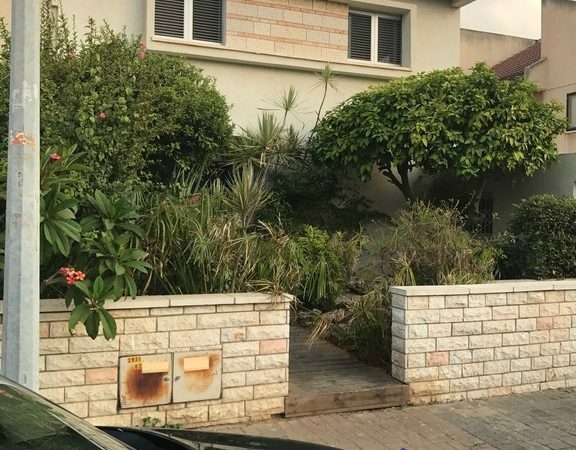 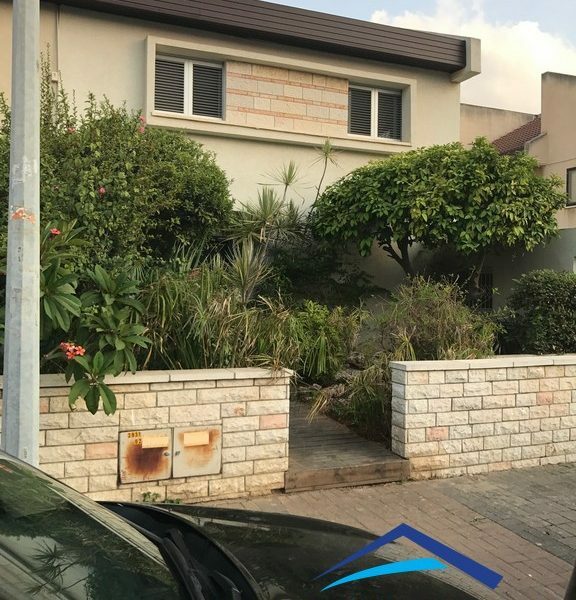 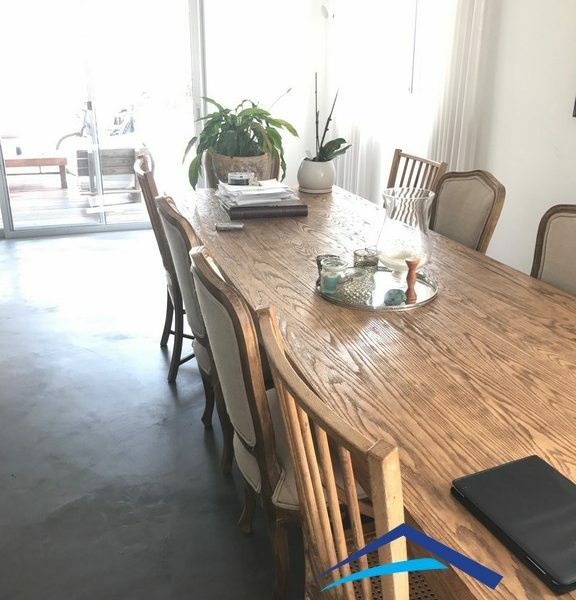 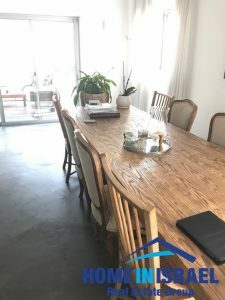 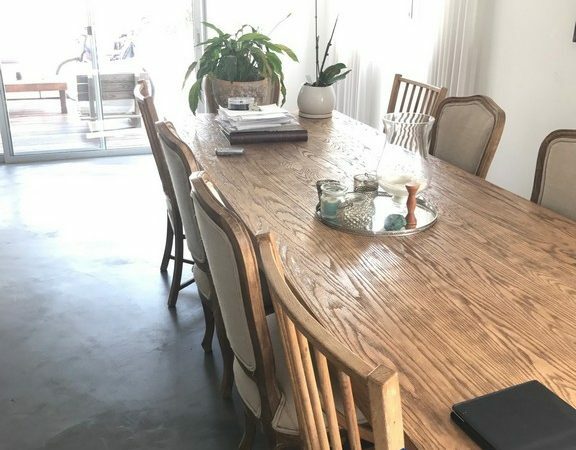 A semi detached house for sale in the old part of Ramat Poleg. 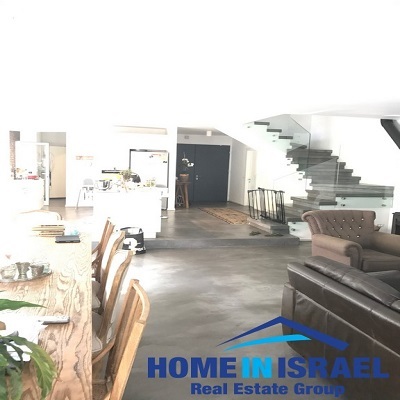 The house is one of the most prestigious houses in the area and is 223 sqm built on a 420m plot of land. 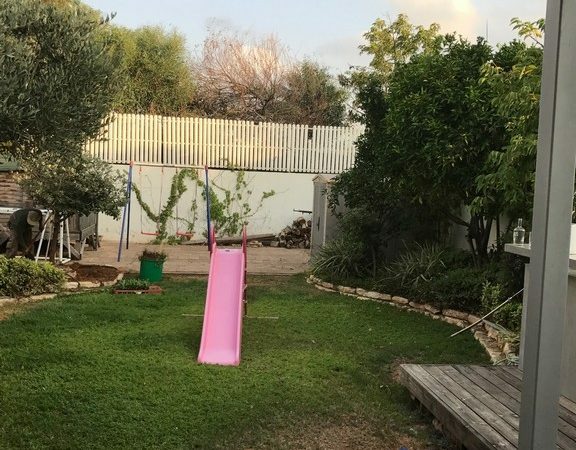 The garden is pastoral and spacious. 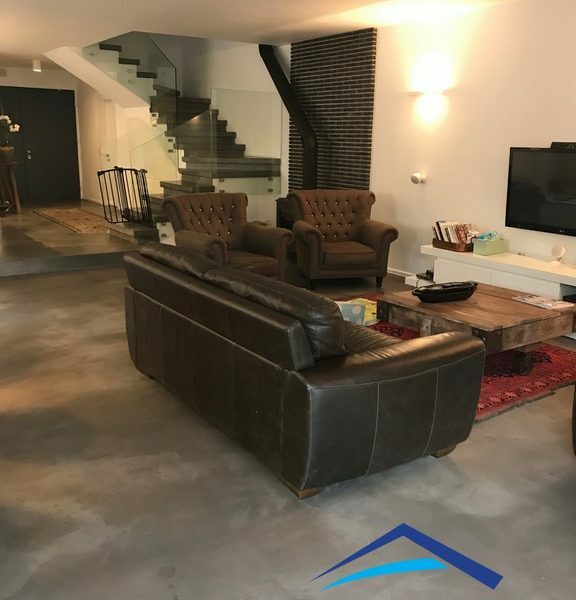 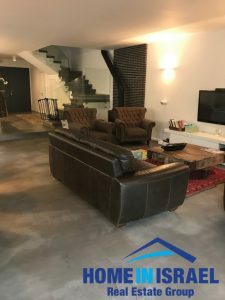 The whole house has been renovated to a high standard and is built on 2 levels with 5 rooms with an option for a third floor and a pool. 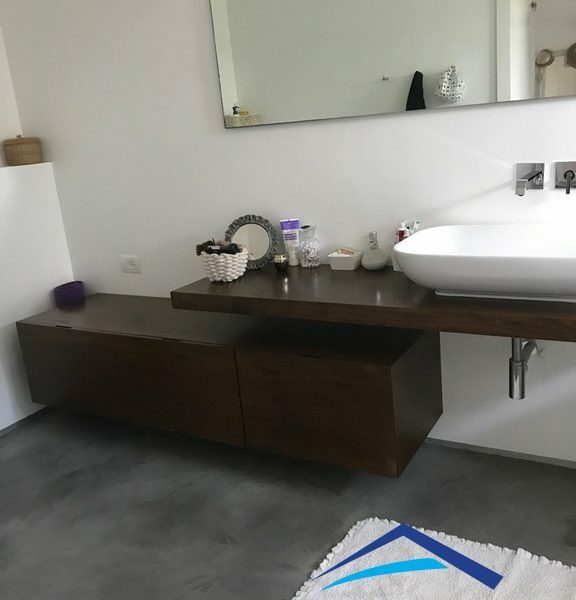 The taxes have been paid for these possibilities. 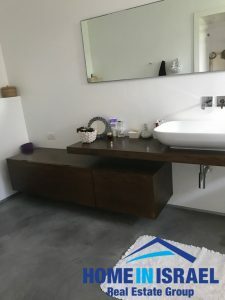 There is a 25m unit with a toilet and bathroom with access from outside the house that can be used for an office or a clinic. 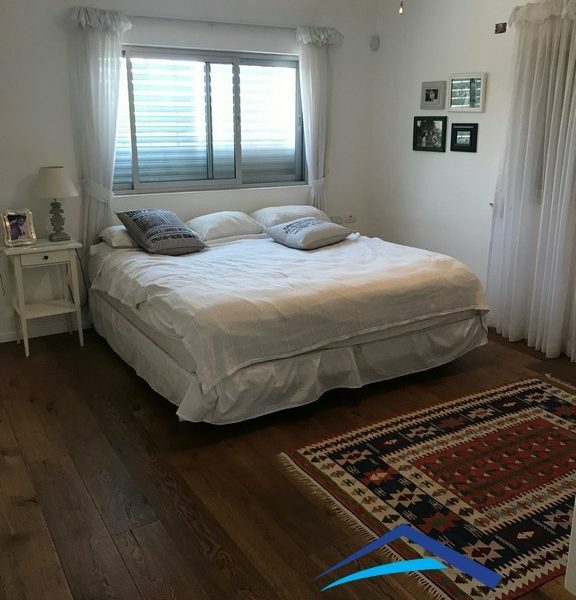 Within a short walk is the beach, country clubs, synagogues and schools and Ir Yamim shopping mall.